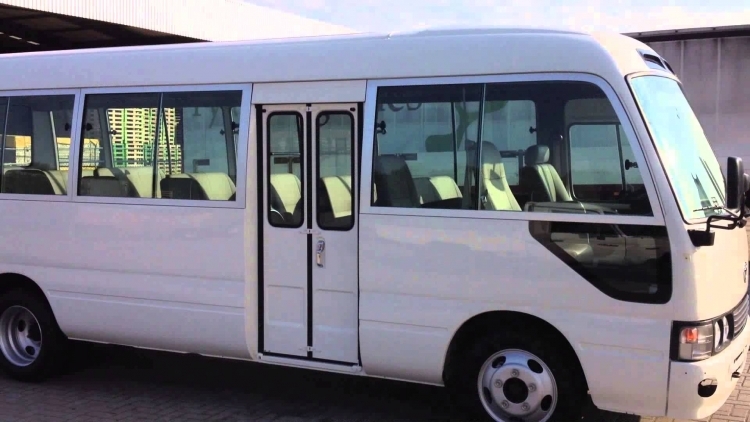 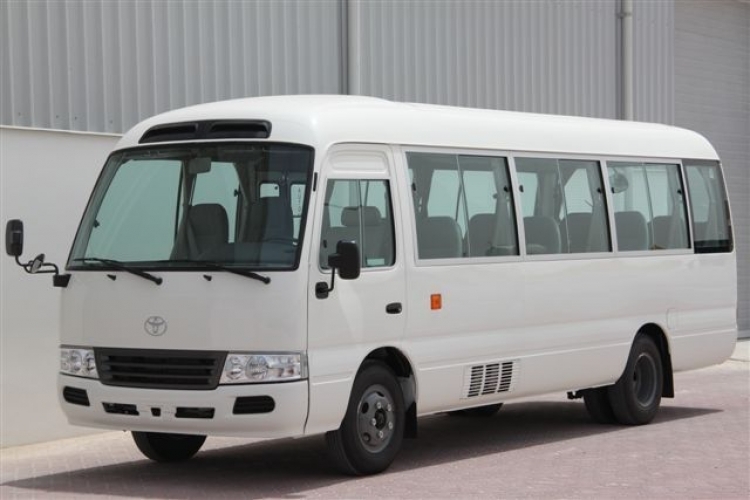 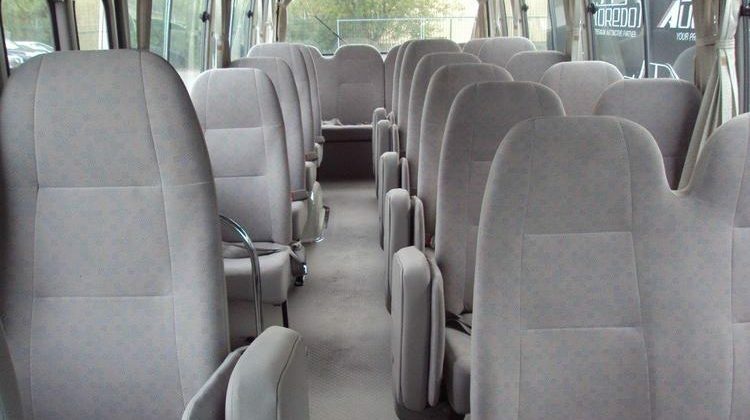 The Toyota Coaster offers enjoyable and relaxing travel for large groups; its incredible carrying capacity means it can accommodate up to 30 passengers. 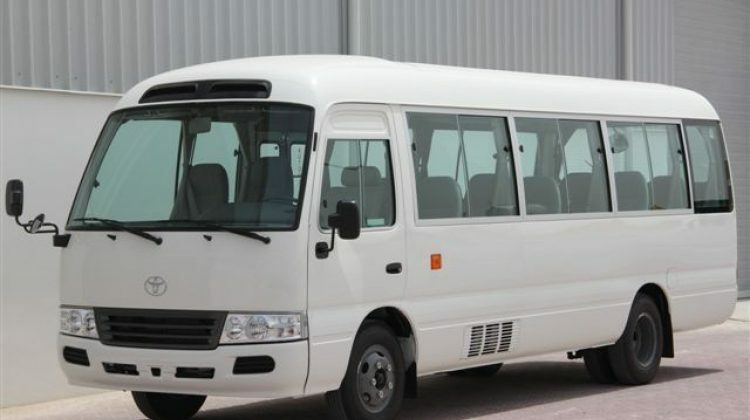 An advanced air conditioning system also provides a comfortable environment at all times and with Toyota’s exceptional reliability assured, it will prove an extremely useful asset for any business. 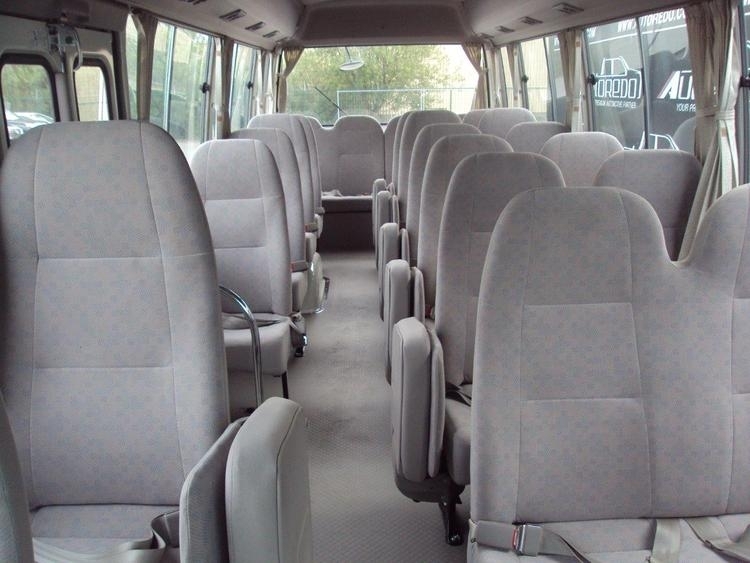 There’s a choice of two engines with the Coaster: a 2.7-litre petrol producing 145 HP and the 135HP 4.2-litre diesel. 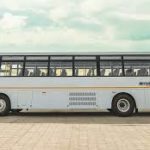 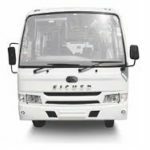 They have both been paired up with five-speed manual transmission, and with power steering also included as standard the bus is surprisingly agile.